It’s become an iconic sight in the City of Sunnyvale. 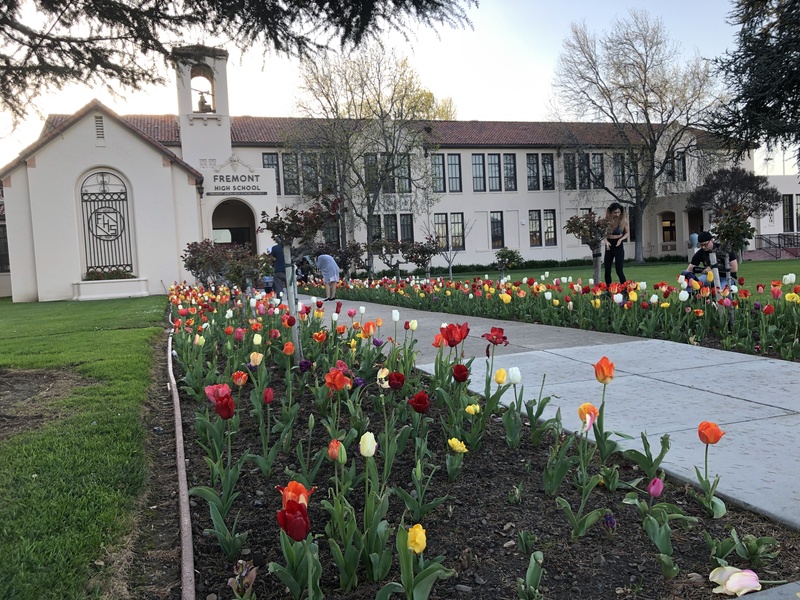 Drive by the front of Fremont High School (FHS) in the spring and you’re sure to see the tulips in full bloom bordering the walkway up to the school’s entrance. It’s a tradition that’s spanned decades and was lovingly crafted by a FHS alumnus Bob Stahl. He graduated from the high school in 1963 and then returned in 1981 to begin his tenure as the school’s Facilities Manager. 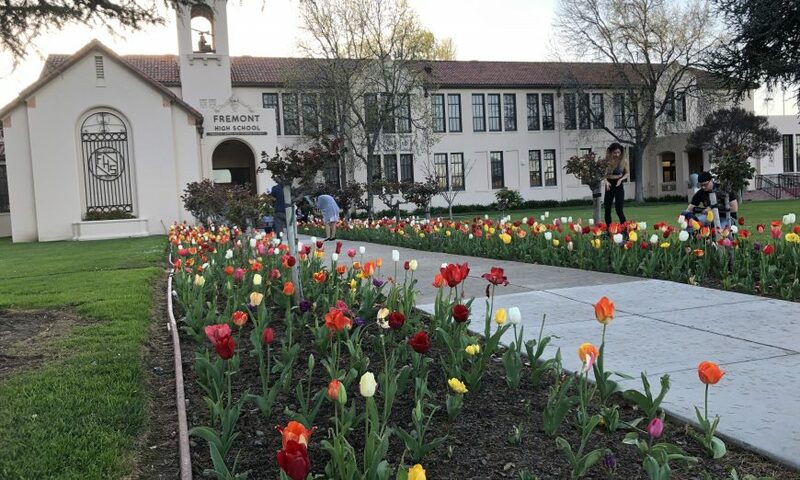 On the FHS website, there is a history of the tulips written by Sue Larson, who served as the school’s Executive Assistant while Stahl was Facilities Manager. Stahl proudly served as the school’s Facilities Manager until 2005, when he was forced to retire after being diagnosed with lung cancer. It was only fitting that after his death, the garden was named the Stahl Gardens in his honor. To make sure that his legacy continued after his retirement, Stahl handpicked his replacement, Carlos Ramos. 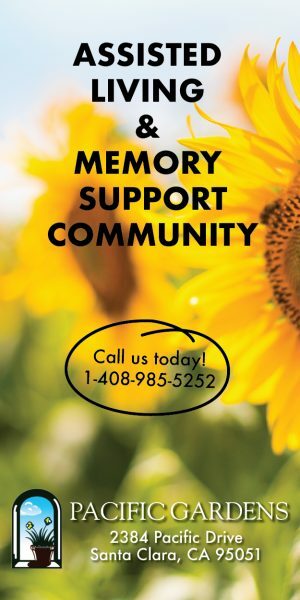 Emmert is a Sunnyvale resident and says while he gets plenty of comments about the tulips it’s the community’s appreciation that he loves the most.